A few months ago, I had an experience in my teaching that drew me closer to God. I had these two students: Ivy and Ally. They were late one time in my class but they never asked for an apology unlike what other students usually do. So I told them to take their seats and open their books. They just took off their bags as if they didn’t hear me. Moreover, they distracted the whole class by creating some noise and by moving around the classroom. I started to get angry at them and warned them of their actions. But they still wouldn’t behave. Due to my anger, I opened the door for them to get out of my class. They were silent for a few moments but after a while, they did the same irritating things again. At that very hour I couldn’t control myself anymore. I really wanted to kick them out of the room. I paused for a while. I sat down and kept myself still. I prayed within my heart for guidance and strength while they kept on saying insulting words to me. After the class, I went directly to my room. I almost forgot that it was my pay day. The money that I received that day couldn’t ease the pain and cover the insults that I got from my students. At that moment, I wished that my parents were there to comfort me. Tears were rolling down my face. I couldn’t help but cry. 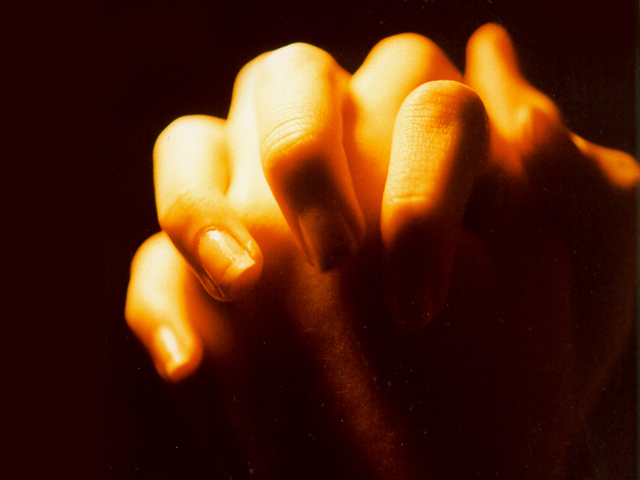 I just found consolation and peace when I prayed to our Heavenly Father. He is really my Source of strength in this foreign land. The next day, my Korean partner and I swapped teaching schedules. The same thing happened to her. But this time, she let them go home. I love teaching my students. I want them to be good not only in their language skills but also as persons. So I never stop praying for them. One day, I noticed some changes in their behavior. They now greet me! They even told me, “We love you, Teacher.” I was so overwhelmed by their actions. This experience taught me more that nothing is impossible with the Almighty. Our deepest and sincere prayers will surely be answered.